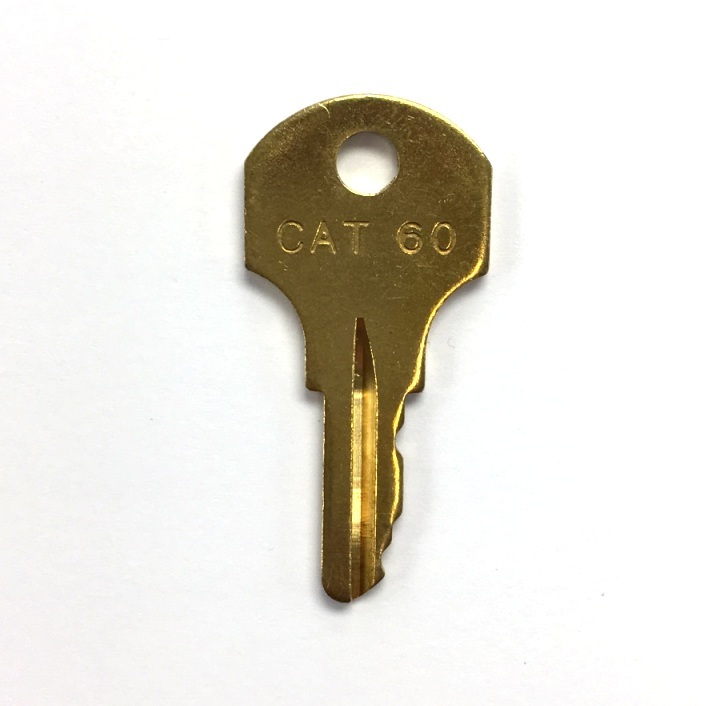 CAT60 fire alarm key Gamewell panel / pull station key. 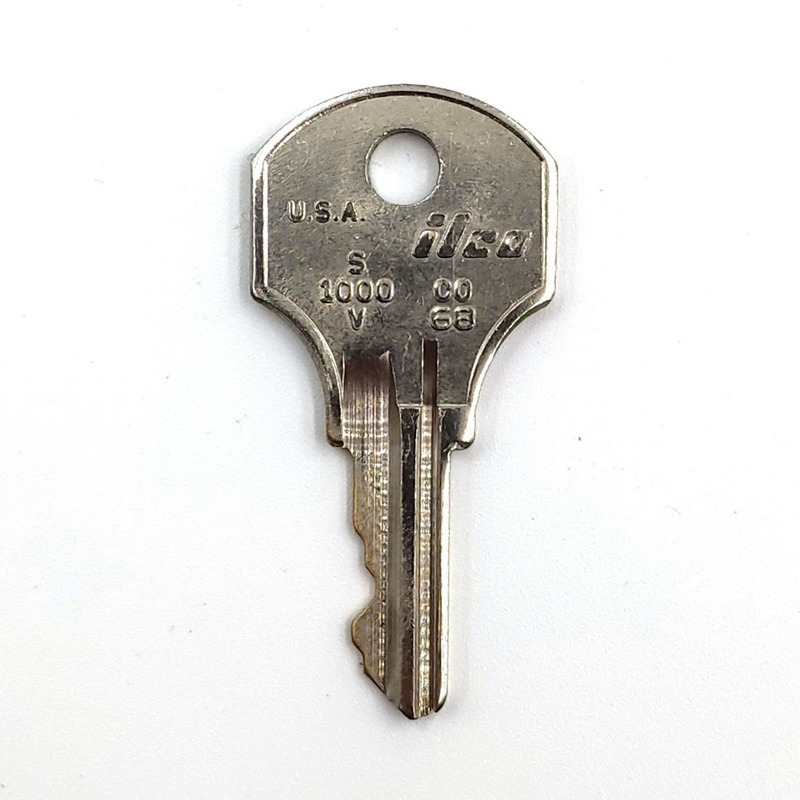 Also for Corbin lock application. 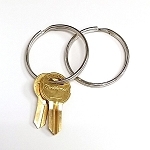 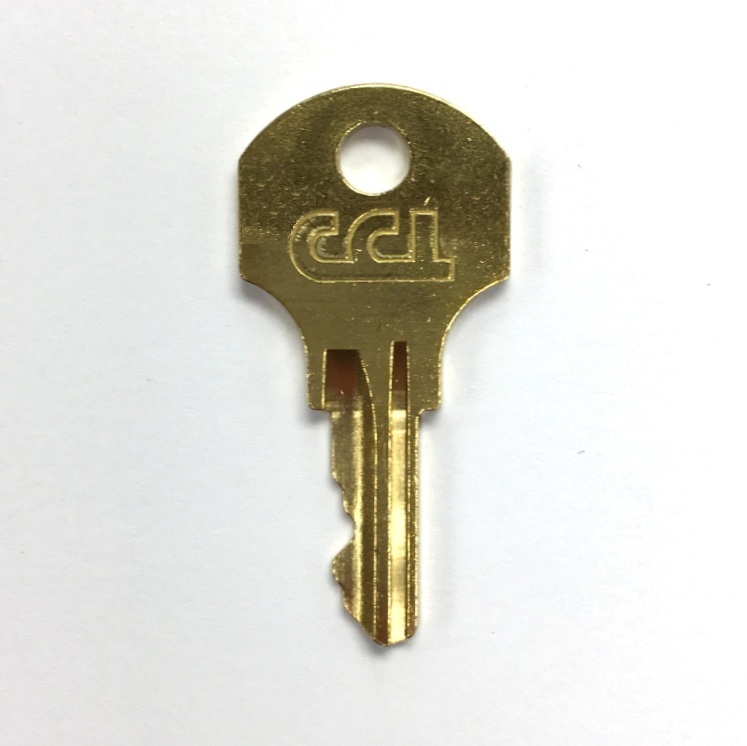 We offer options for orginal CCL CAT 60 key or generic CAT 60 key on ilco blank.